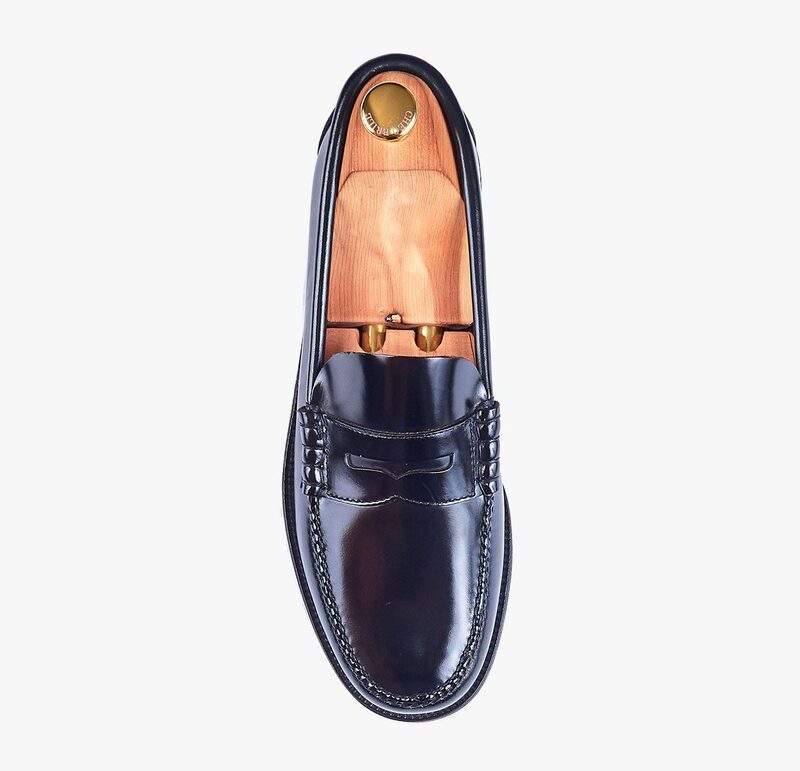 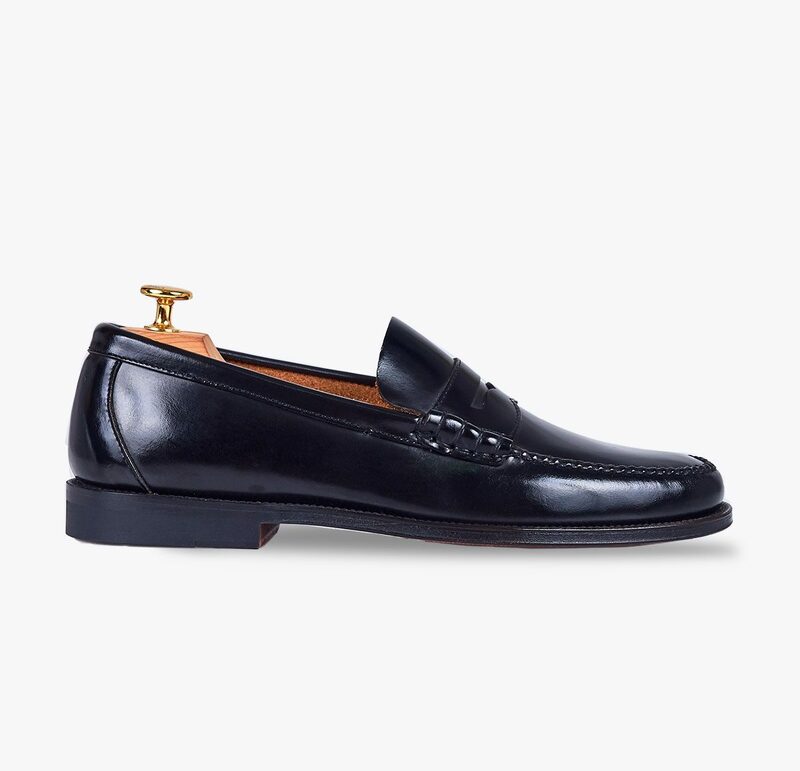 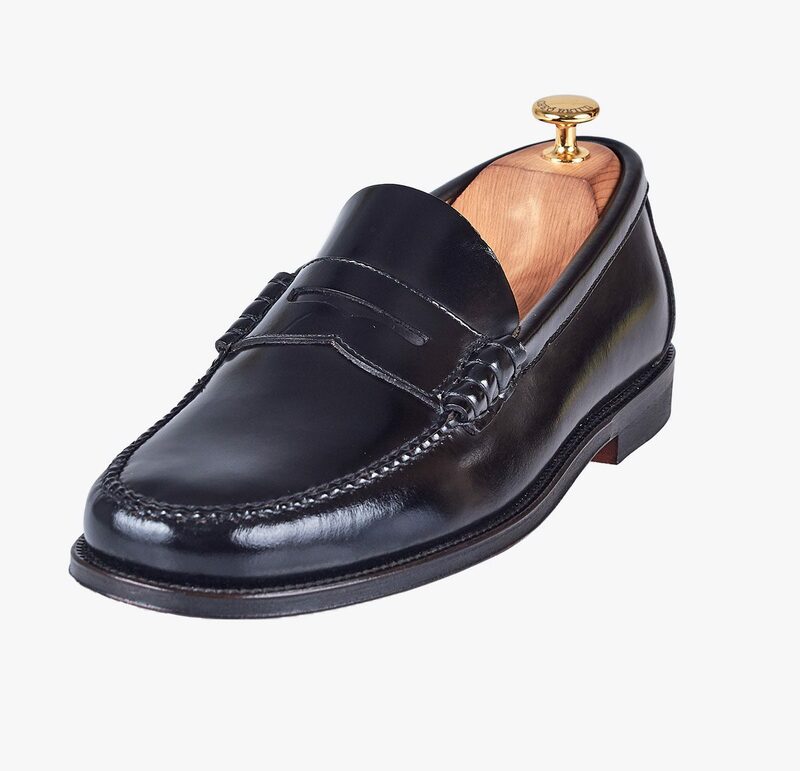 Leather Penny moccasin finished in antic black. 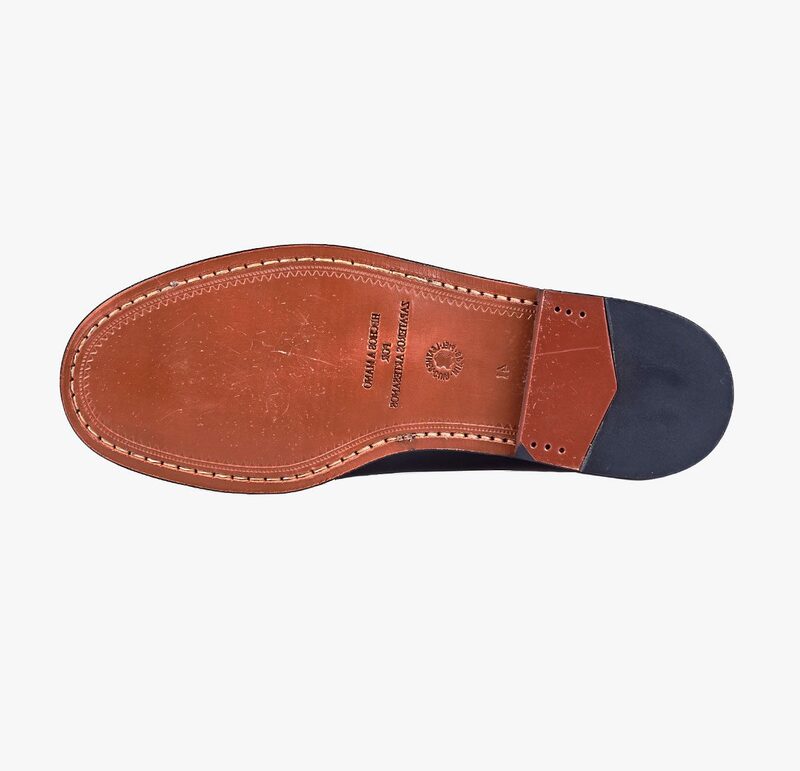 Finished with a leather sole and brown bovine leather lining. 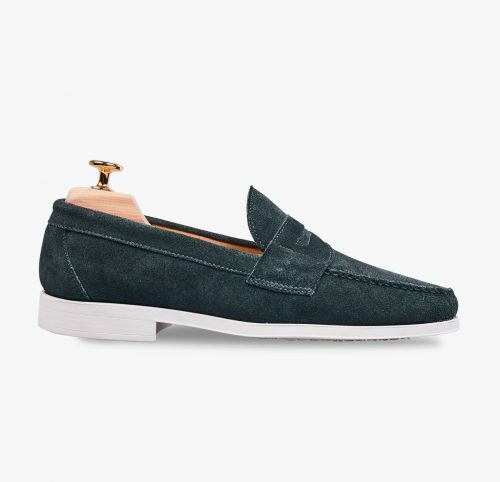 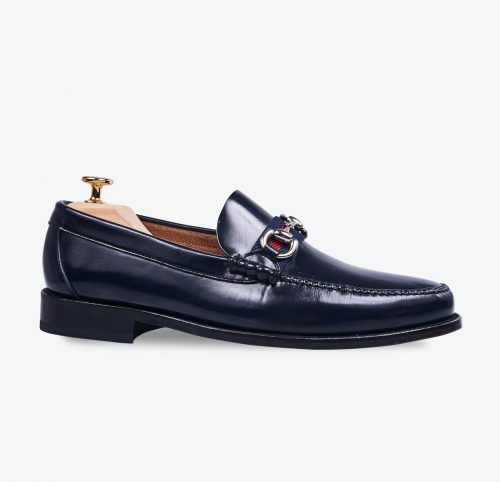 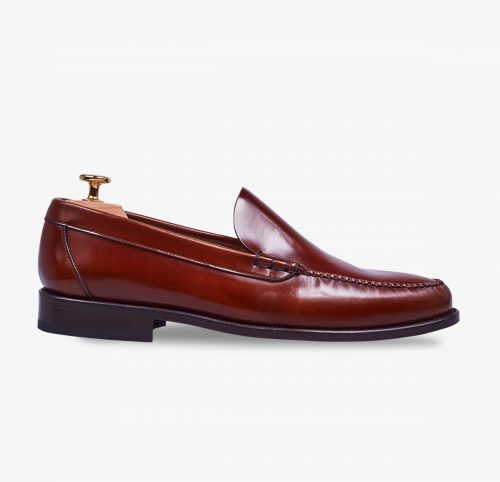 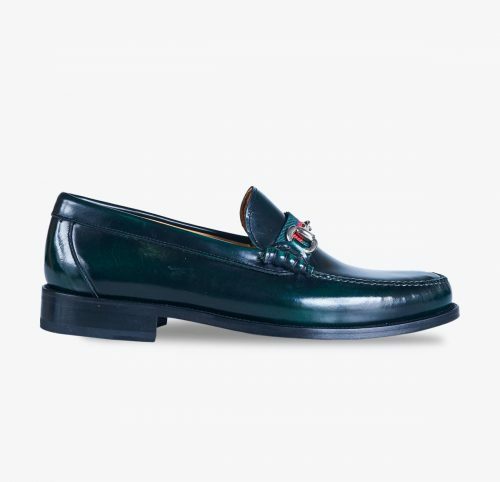 The perfect shoe to provide your everyday look with a touch of elegance and comfort.